You will receive your Gear bag at packet pick up, filled with awesome 3M Swag (Check Out Your Swag Here)! You can use the bag to hold sweaters, shoes, personal items that you have with you at the start that you do not want to take on course with you. 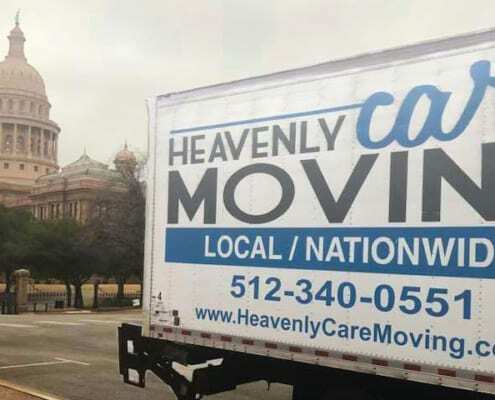 Starting at 5:45 AM you can drop your gear at a Heavenly Care Moving truck located at the just northwest of startline in the Gateway parking lot. 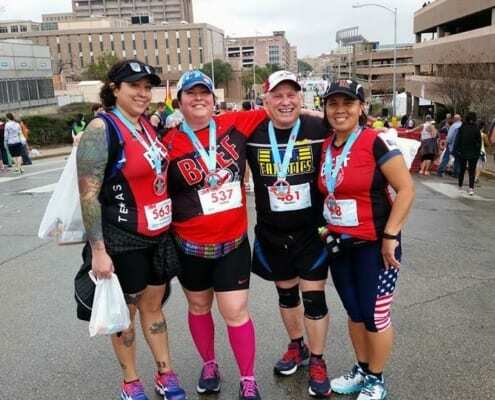 Your gear will then be transported to the finish line and will be waiting for you at the finish line festival (12th & San Jacinto) when you finish. Gear must fit into the compliant clear, plastic bag provided at packet pick up. Please write your bib number clearly in the space provided. The event is not responsible for any lost items, so it is recommended to not put in loose valuable items such as car keys, phones, or wallets. Make your race morning easy! Park your car at the start line and use the provided buses at the finish line to travel back after you are done running. Buses will begin returning runners to the start line at 8:45 a.m. While enjoying the finish line festival, if you plan on taking the bus back to the start don’t miss the final bus departing 12:00 p.m. Make note, the buses will be located on San Jacinto between 12th St & 11th street. There are no buses before the event starts. If you are staying downtown, it is best to take a rideshare service or a taxi to the race start. Use one of the listed parking addresses listed below as a drop off location. Shuttle buses are provided free of charge and spectators are allowed on if needed.